The show will be held at “On Tap at the Harbor” restaurant, 9AM-3PM on June 24, 2017. 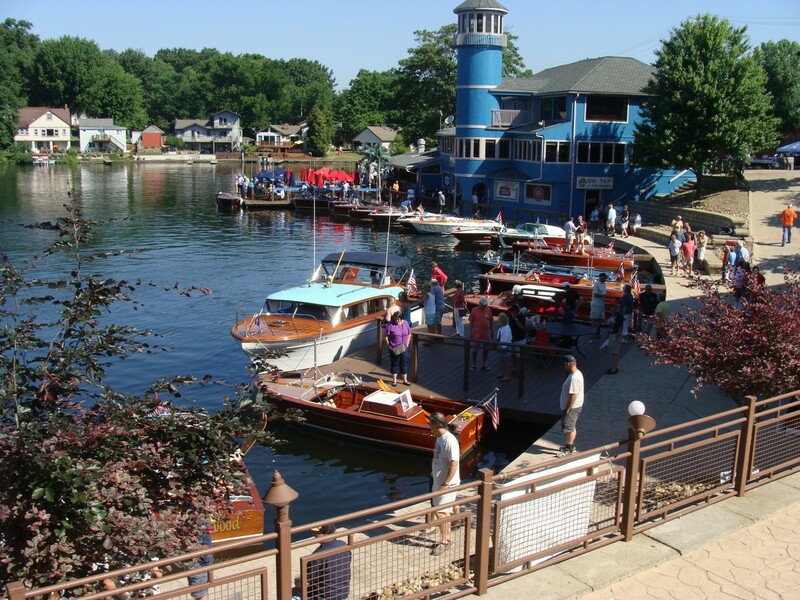 Boats will then cruise to the awards banquet at the Turkeyfoot Island Club. Launch. Retrieval and trailer parking provided. For more information, please contact organizer Gill Maringer via email or by calling (216) 310-7475. Founded in 1995, the NCO Chapter of ACBS has been dedicated to the preservation and future of antique and classic boats. Portage Lakes Kayak Rental Expert.